Be sure to get across the mountain to Harrisonburg sometime this June! 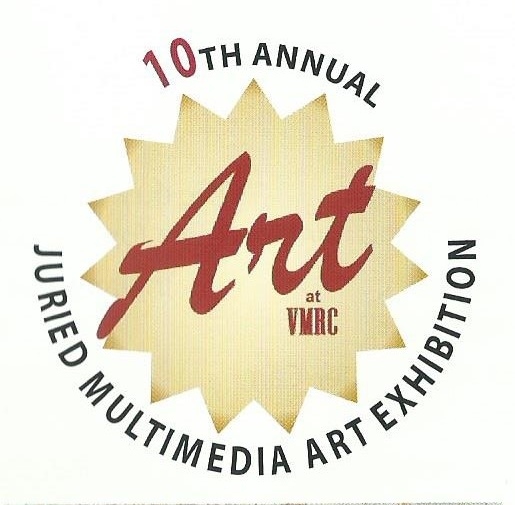 The 10th Annual Juried Multimedia Art Exhibition at the Virginia Mennonite Retirement Community is not to be missed! 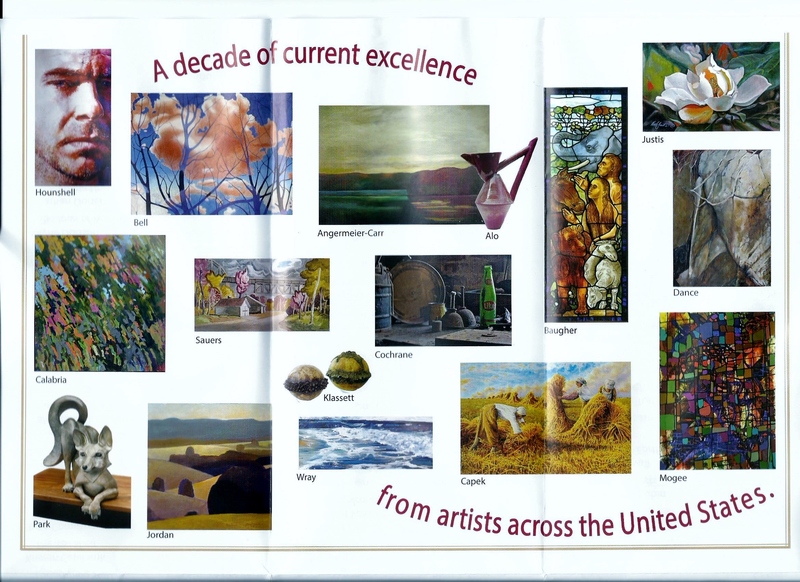 Over 400 artworks (paintings of all media, sculpture and even furniture) from all over the country were submitted. The panel of three jurors, including Pat Cook, selected 103 items–including works by CVWG members Chee Ricketts and Sylvia Gibbs. The exhibit is beautifully displayed in the halls of the Virginia Mennonite Retirement Community through June 30. 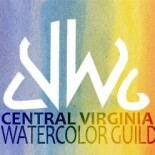 For more information, see http://www.vmrc.org/v.php?pg=48. This entry was posted on May 28, 2013 by miatomaine in Local Events, Member news, Shows.